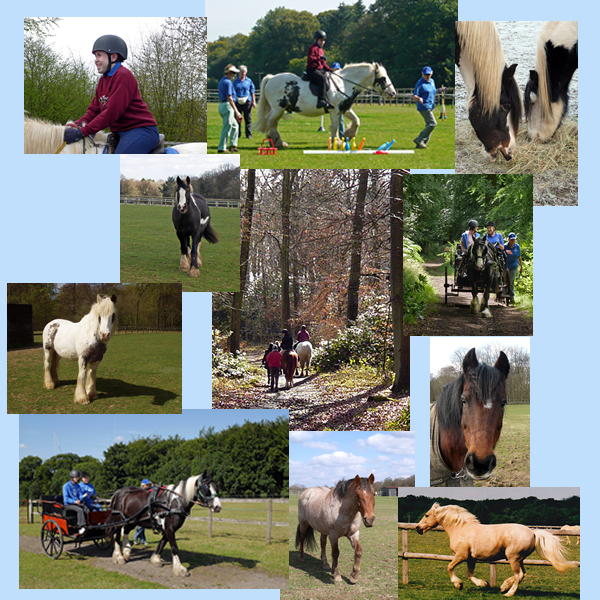 Wyfold Group Riding for the Disabled is an independent charity that provides horse riding facilities for people with physical or mental disabilities located within the south Oxfordshire and Reading areas. For those unable to ride, carriage driving is also available. We currently have 7 ponies/horses of varying sizes and we offer rides to children and adults. The Group is lucky to have access to superb facilities including an outdoor arena and beautiful parkland which the horses and riders all enjoy. The group is affiliated to the RDA National organisation, which provides a range of central services such as training, dissemination of best practice, insurance and PR.